60 YEARS IS A LONG PROFESSIONAL CAREER AND UNSEEN EVERY DAY. 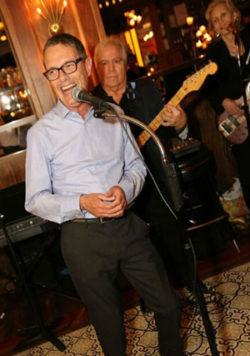 On the occasion of its anniversary and coinciding with the fair Luxe Pack in New York, VIROSPACK organized a big celebration event in the city. 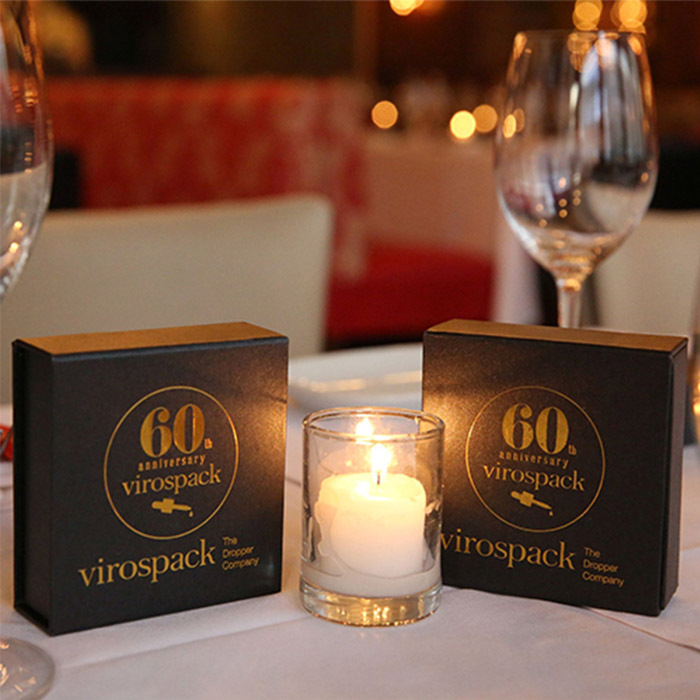 Customers, partners, employees, media, professionals sector and the Virospack distributor in US, met on last 11th of May at 6:15 p.m. in Tasca Chino, a friendly restaurant placed in full Park Avenue in Manhattan, to celebrate their 60th anniversary. An evening with festivity atmosphere in which more than 100 guests could taste tapas fusion food, enjoy good Spanish wine, dance until late into night and share laughter spending a good time. 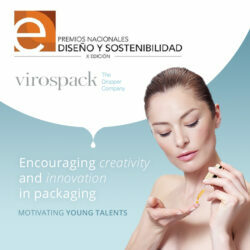 Am enjoyable and close venue which Virospack wanted to thank its customers their trust during all these years, as Vicenç Rodriguez, CEO and owner of the company, said. 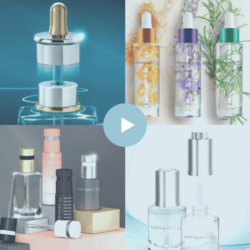 He personally thanked all guests for their attendance and support while expressing his satisfaction with this long history since his father founded Virospapck 60 years ago, a big experience that consolidates them as The Dropper Company.